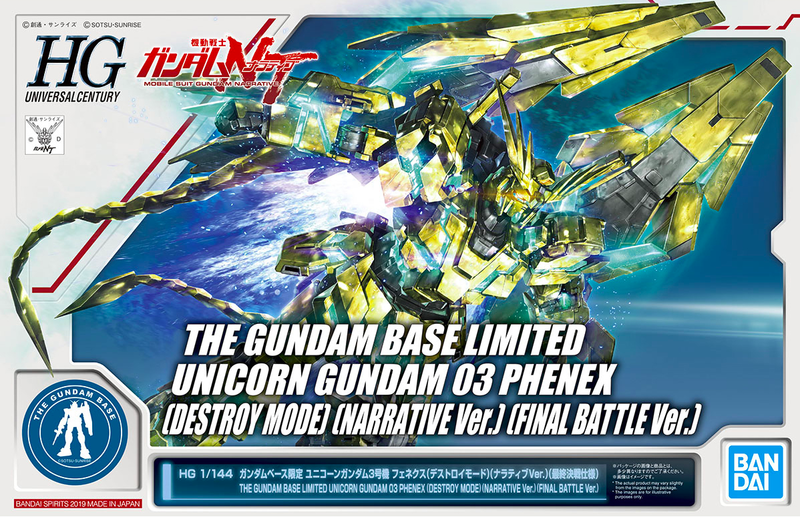 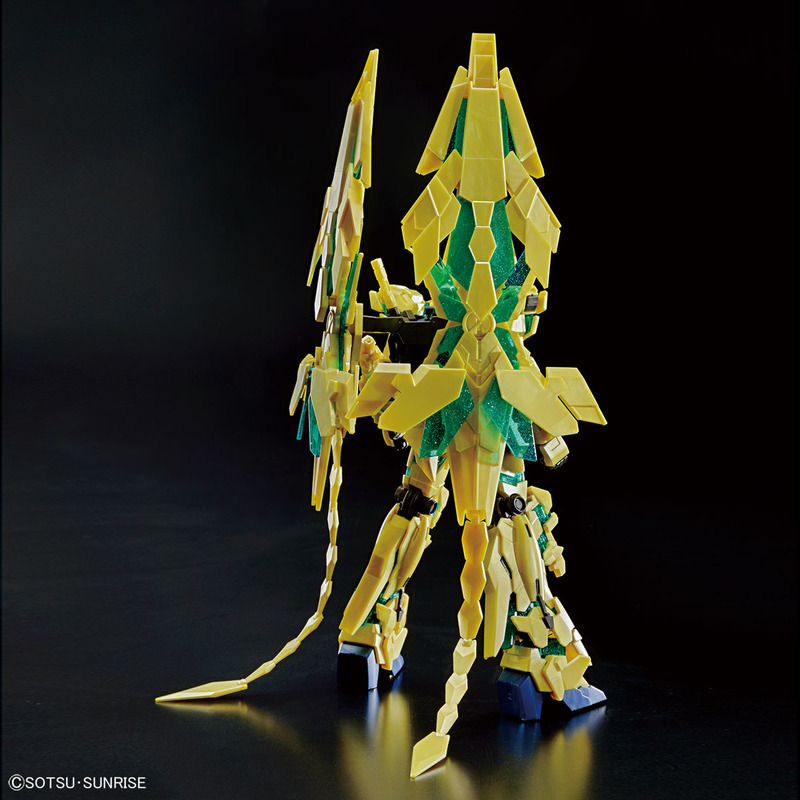 HGUC 1/144 Phenex Destroy Mode [Narrative] "Final Battle Ver." 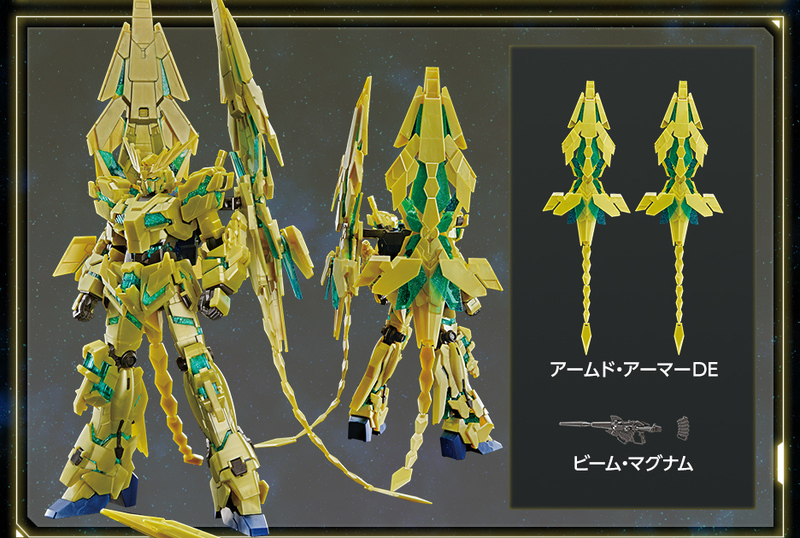 The Unicorn Gundam 03 Phenex Ver. 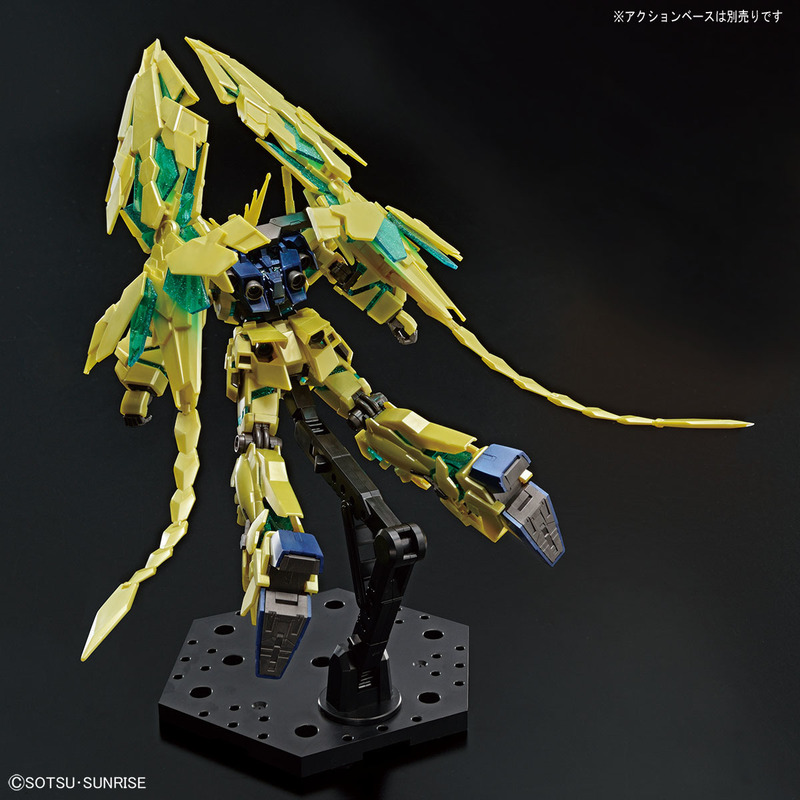 NT goes final battle mode! 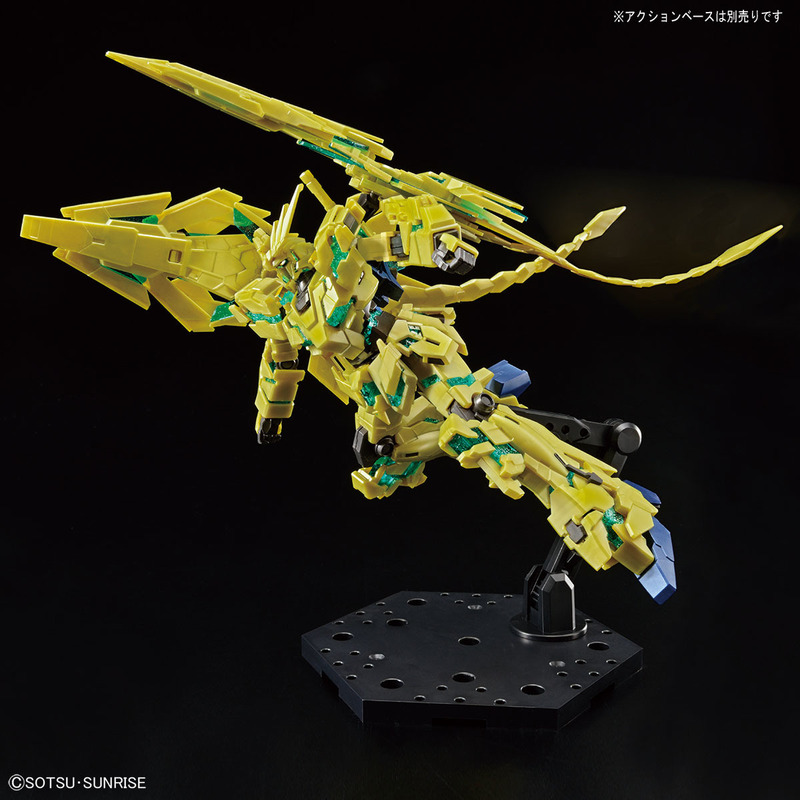 It will be available for limited time exclusively at the Gundam Base Tokyo. 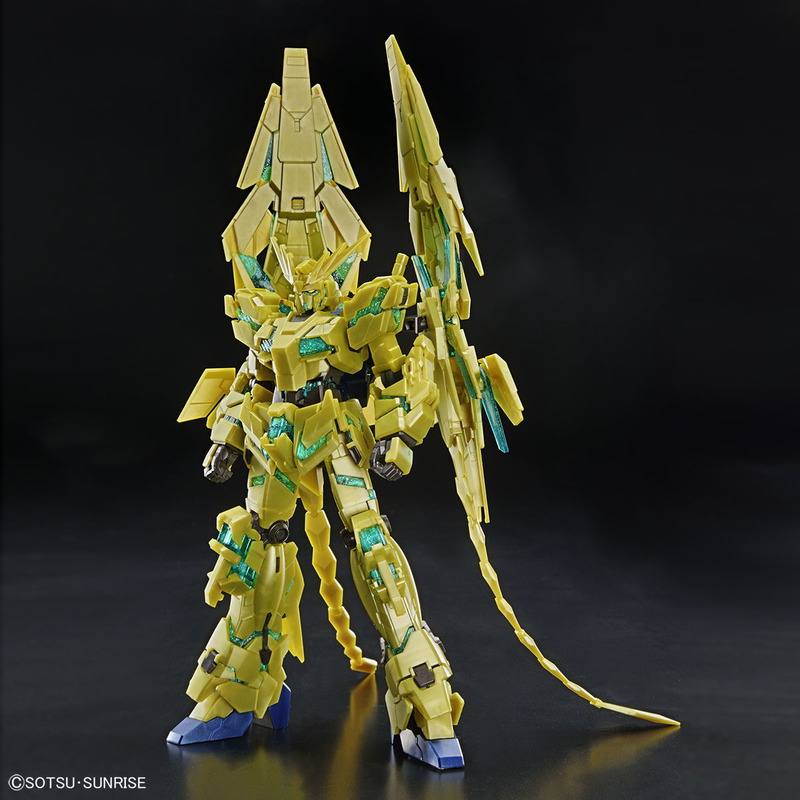 Can we just get a MG and RG perfectability and stop this unicorn train. 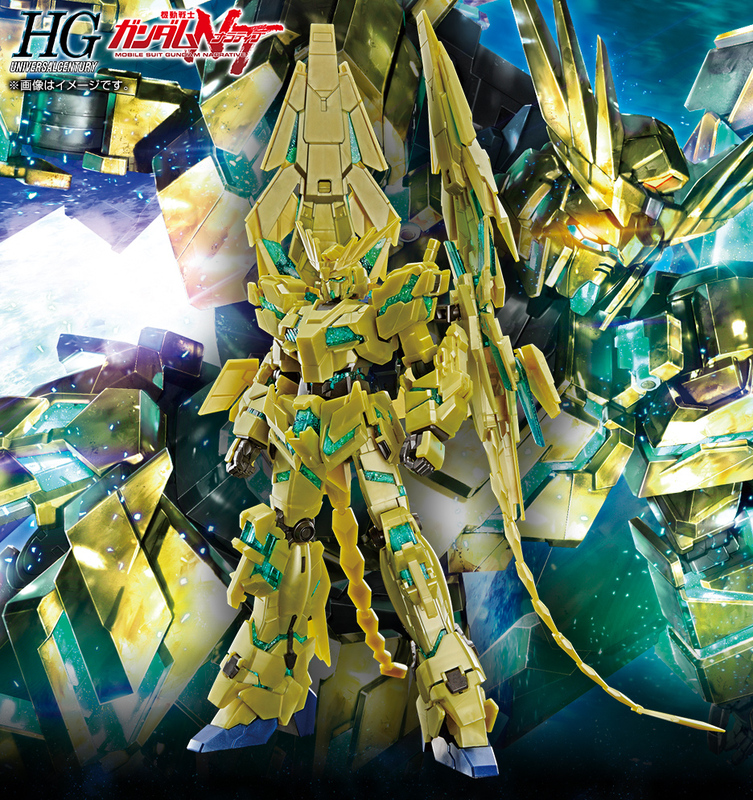 Also I'm taking bets a gold plated version of this drops in the next 3 months, any takers? 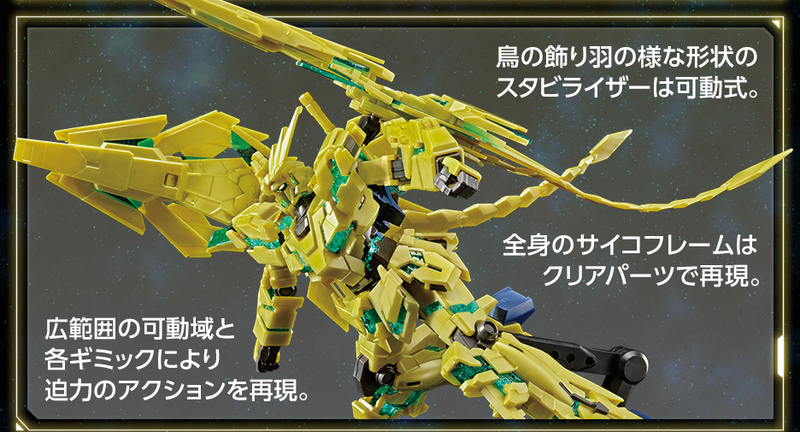 So its even more cheese-like now. 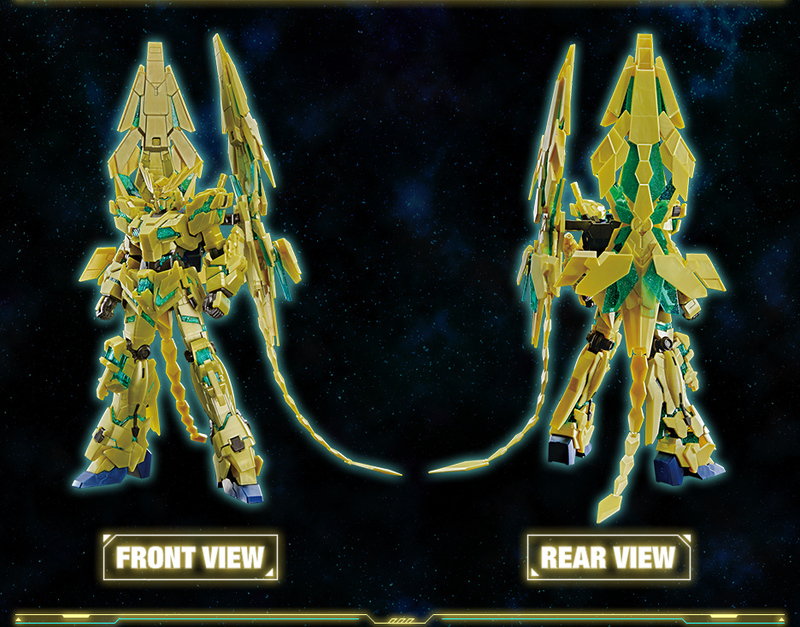 I'd say it's better to use this psycho frame with the shiny gold Phenex for a better look.